I received my undergraduate degree in Biology from Connecticut College. 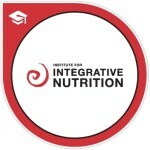 Currently, I am enrolled at the Institute for Integrative Nutrition where I am training to be a certified health coach. 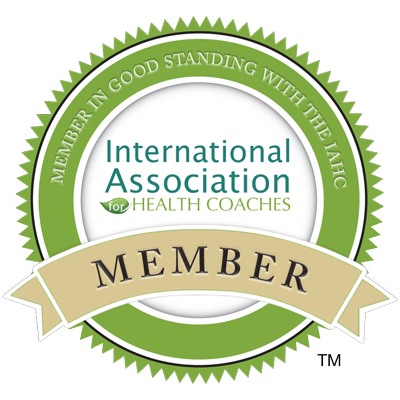 The Institute for Integrative Nutrition has a cutting-edge Health Coach Training Program. My coursework includes examining over 100 dietary theories, practical lifestyle management techniques, and innovative coaching methods with some of the world’s top health and wellness experts. IIN is now the largest nutrition school in the world. By 2013 IIN grew to more than 111 visiting teachers and 36,000 students from over 112 countries. I am proud to say that IIN has donated $450,000 to mission-aligned causes and another 1,000,000 is committed to a 2020 vision initiative to further accelerate IIN’s mission. GameChangers 500 has recognized IIN as one of the top 500 purpose-driven organizations in the world, honoring them for their significant influence on the health industry, and also for building a company that is changing the game of business from maximizing profit at-all-cost to maximizing benefit to people and the planet. I am proud to have studied with this great institution. 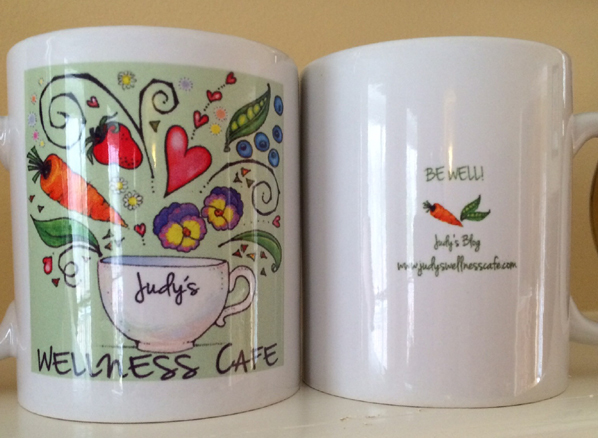 My education has equipped me with extensive knowledge in holistic nutrition, health coaching, and preventive care. 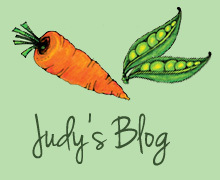 Drawing on these skills and my knowledge of different dietary theories, I work with clients to help them make lifestyle changes that produce real and lasting results.